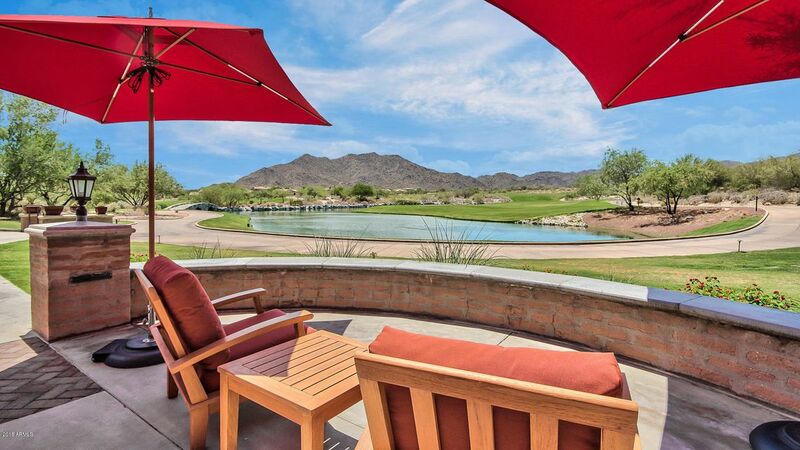 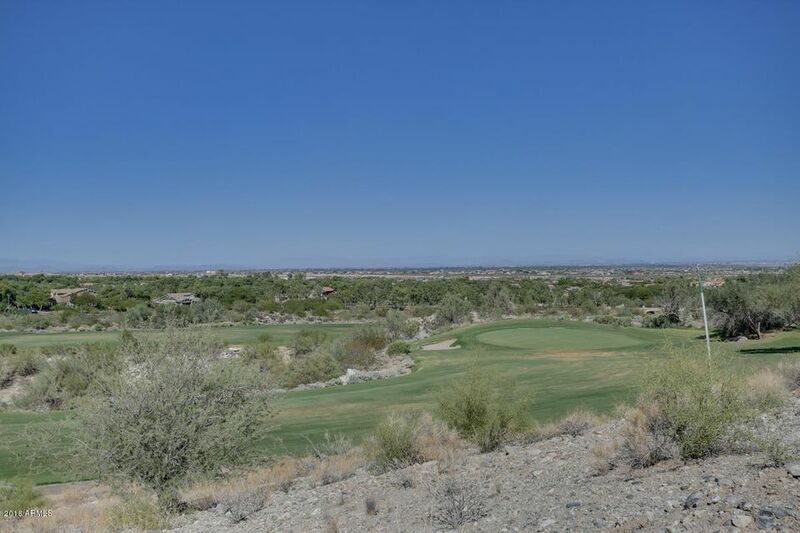 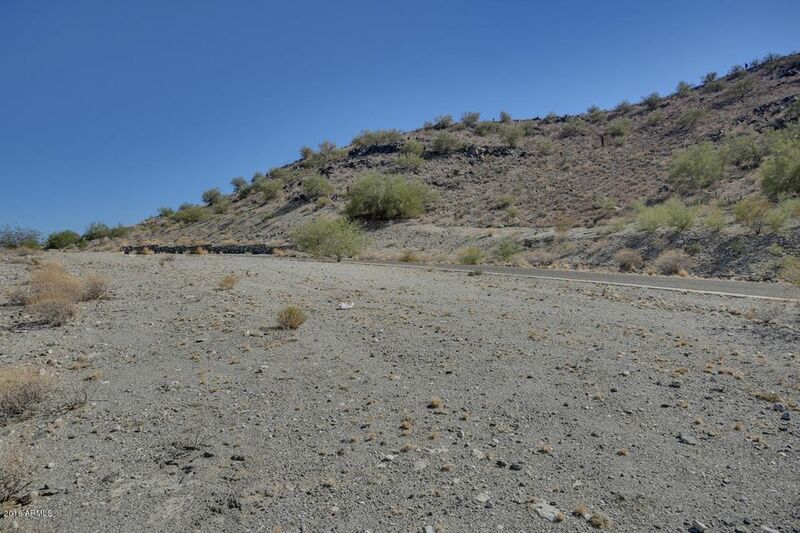 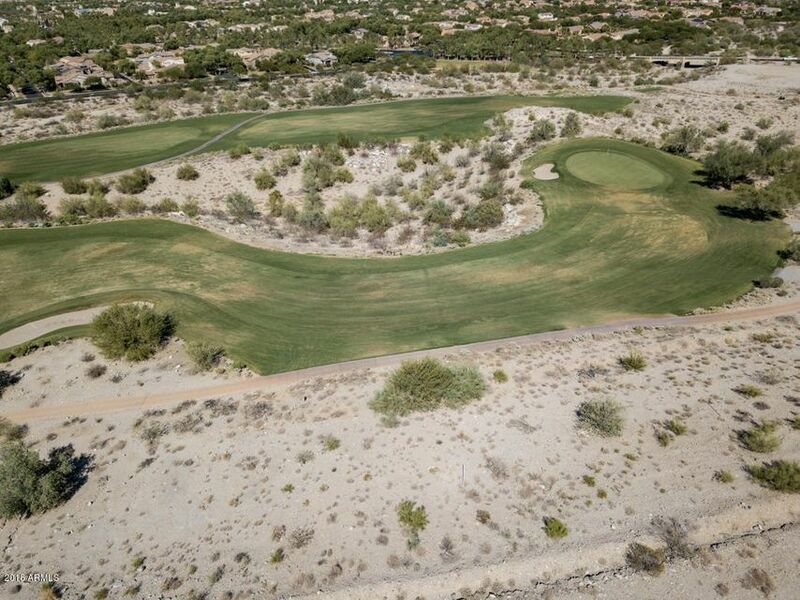 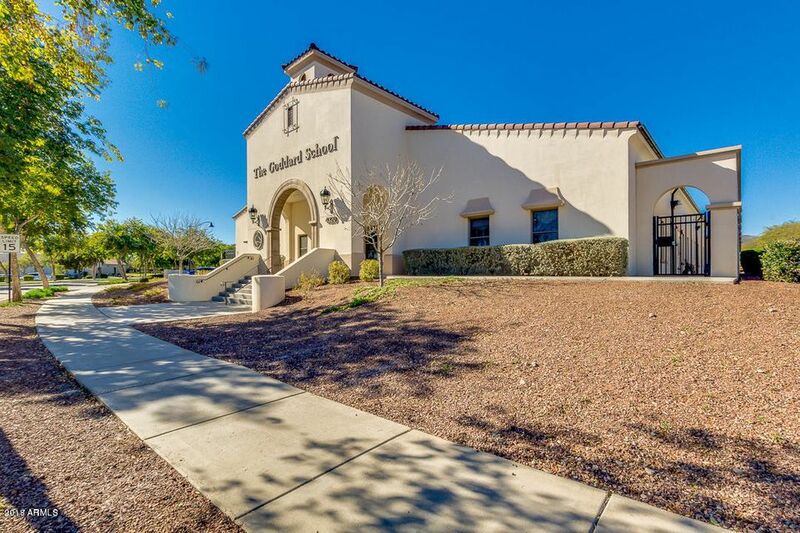 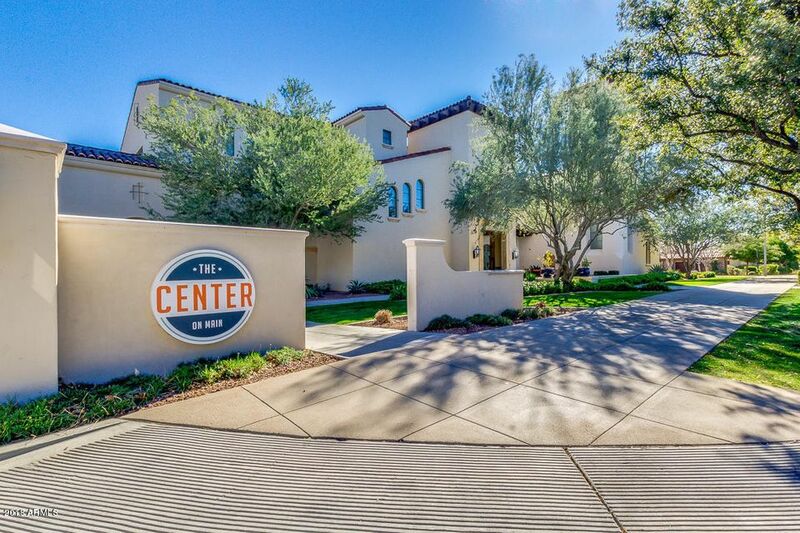 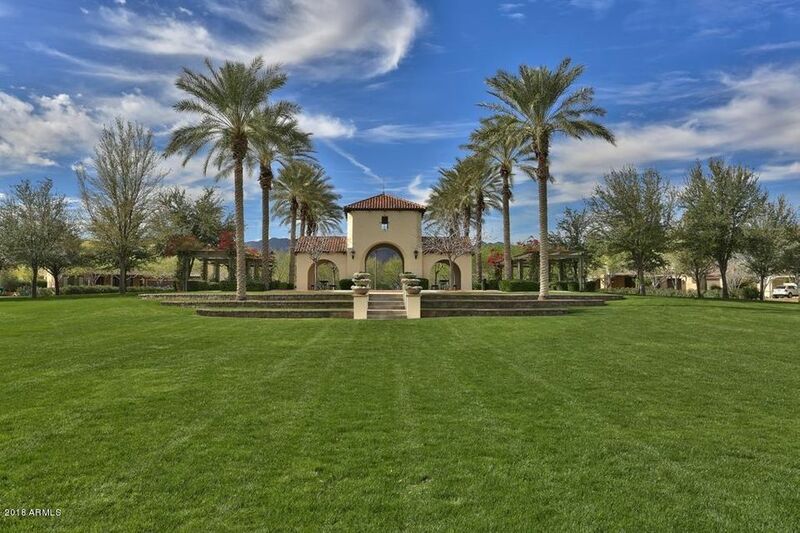 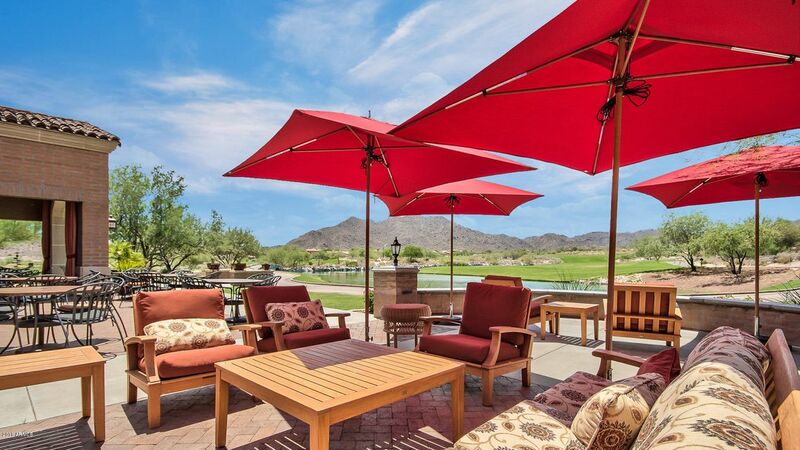 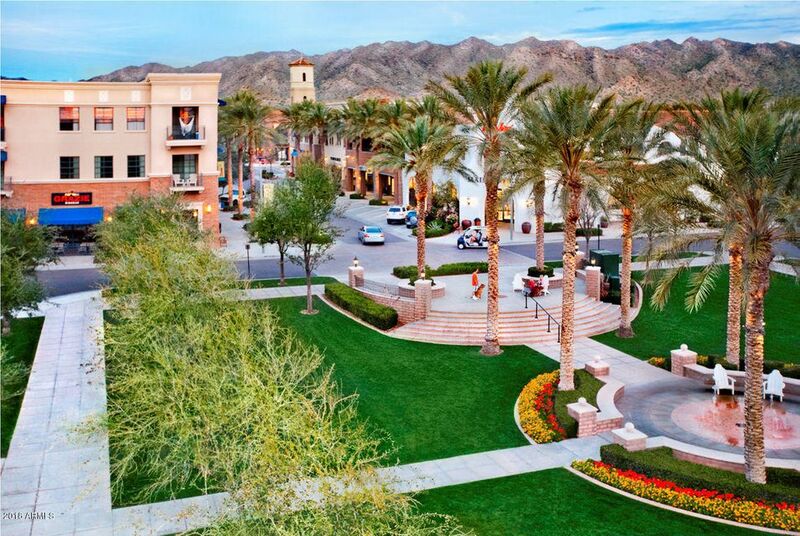 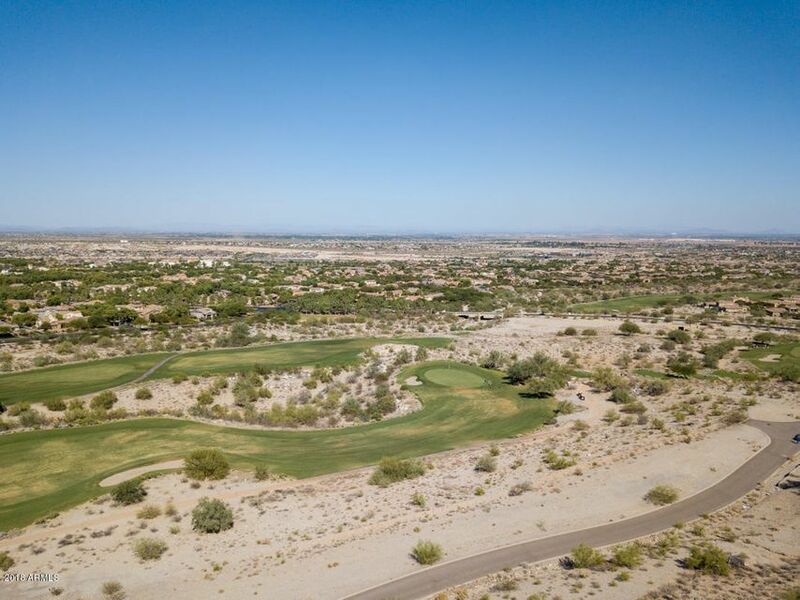 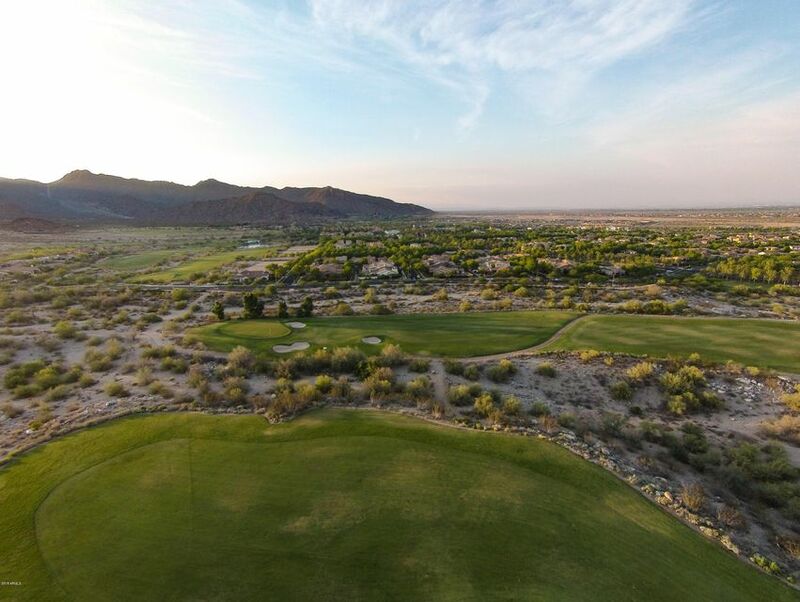 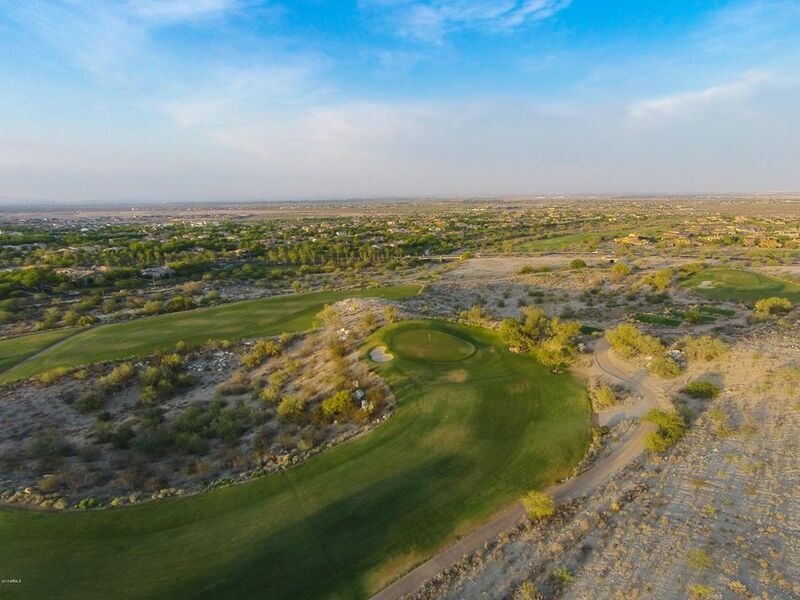 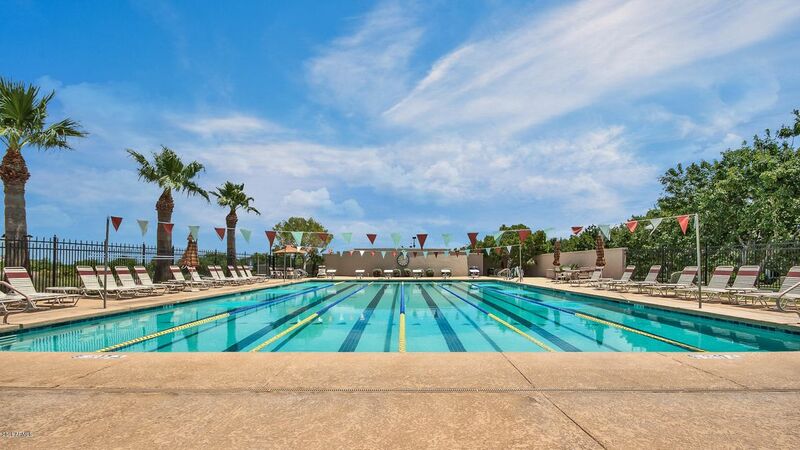 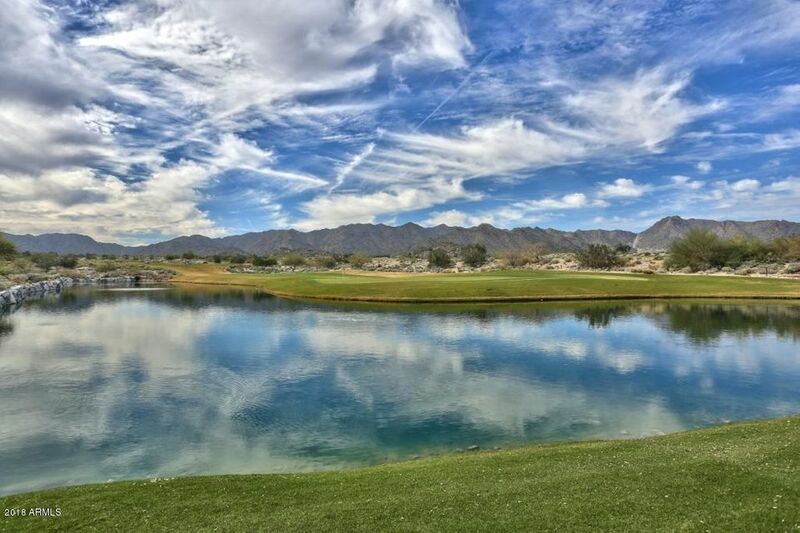 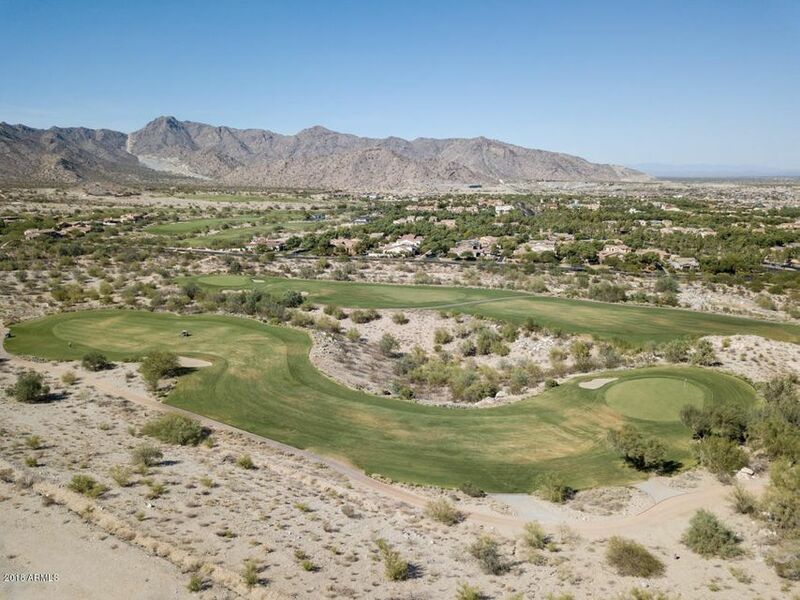 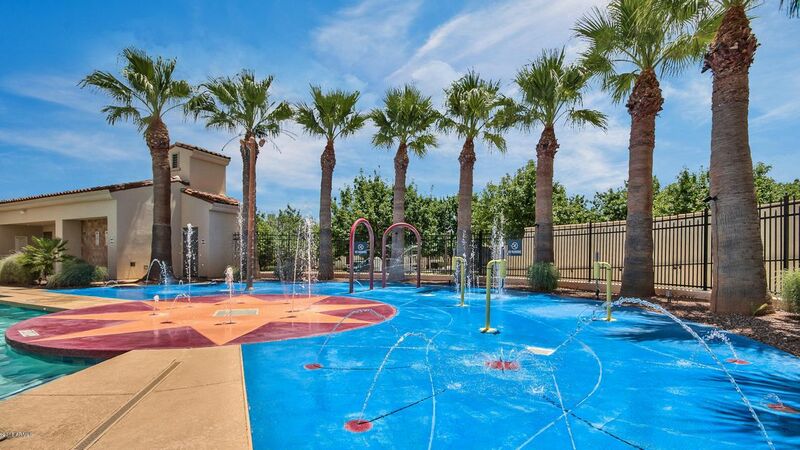 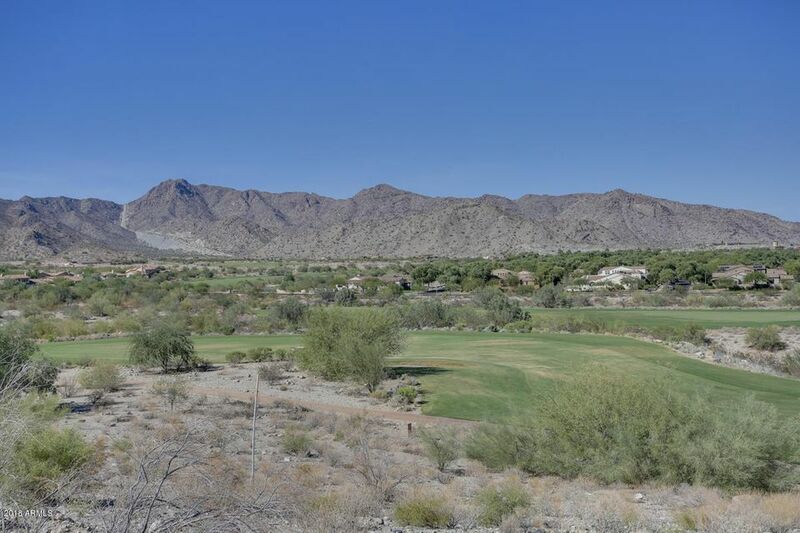 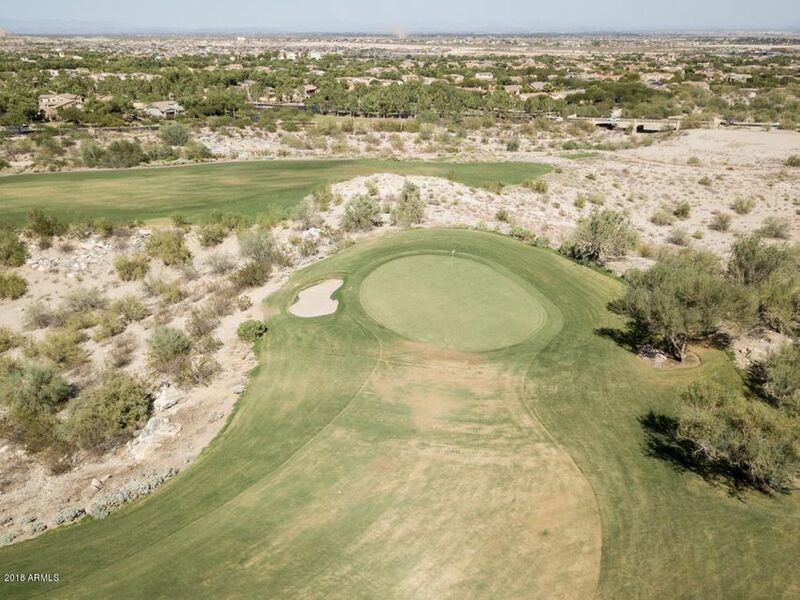 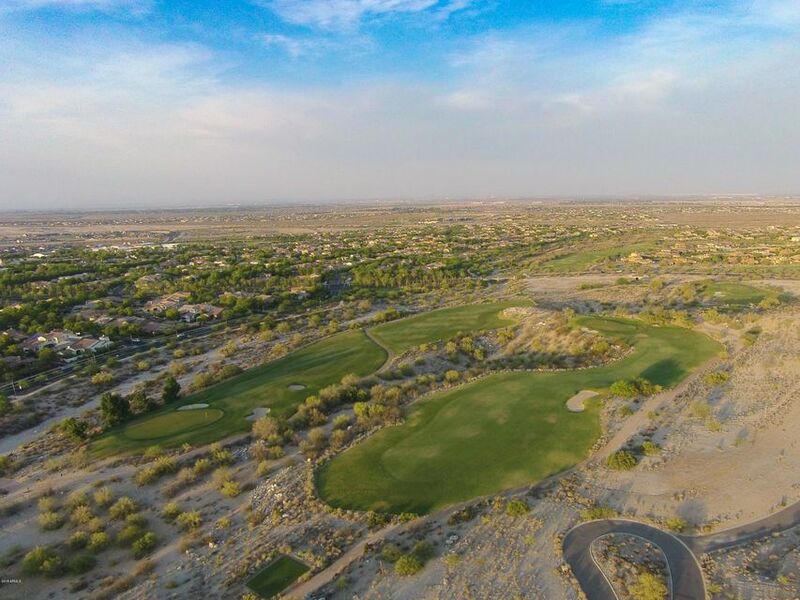 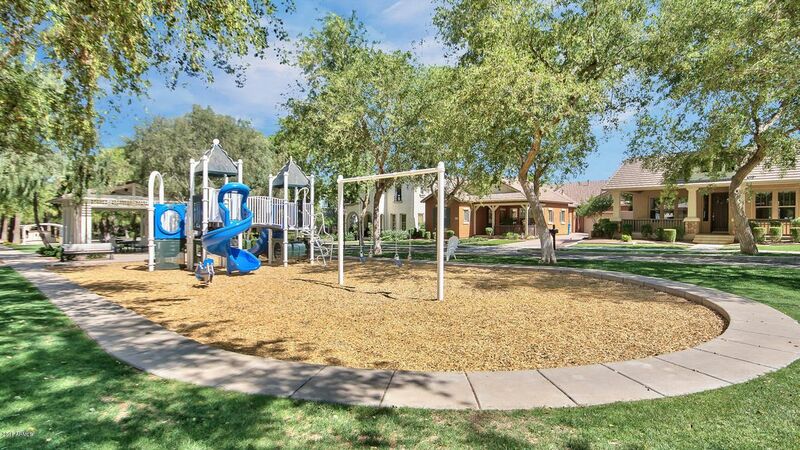 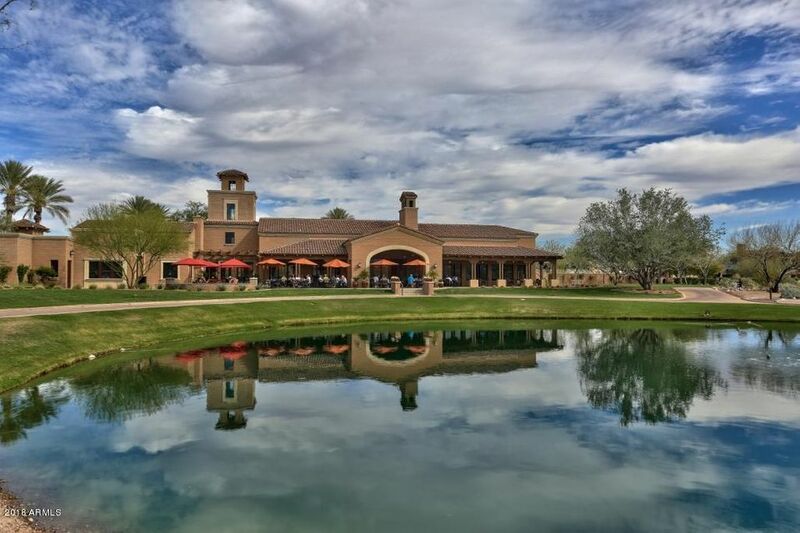 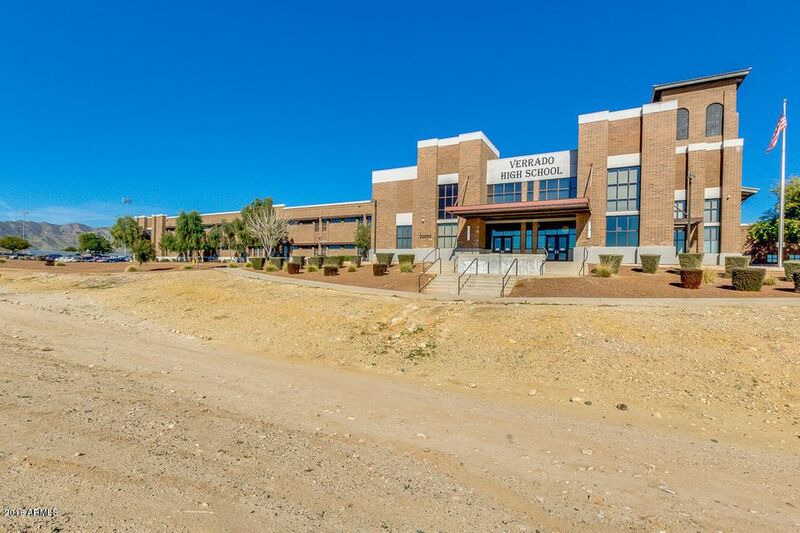 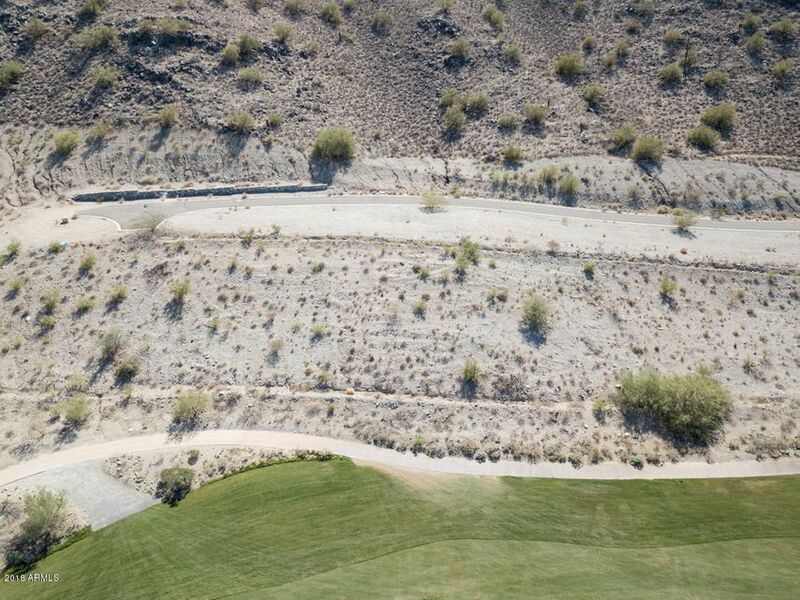 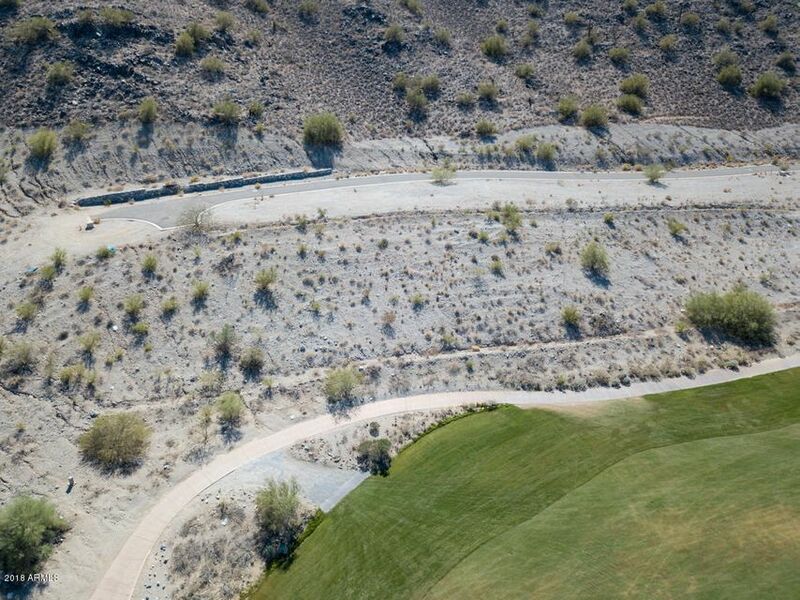 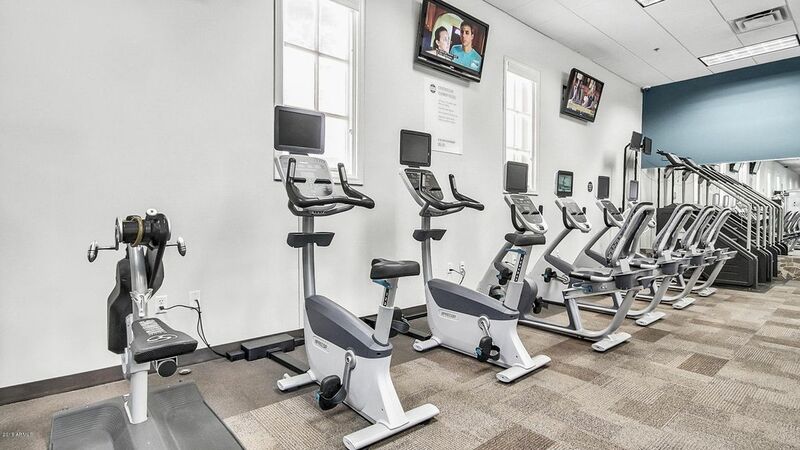 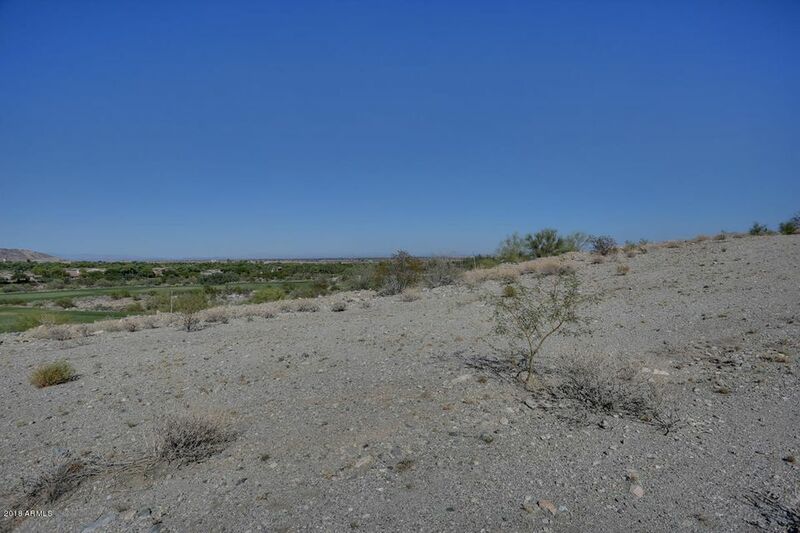 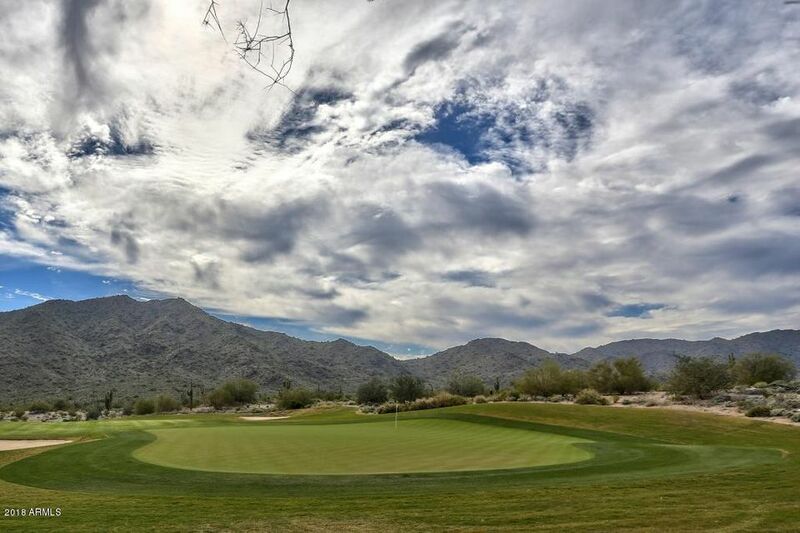 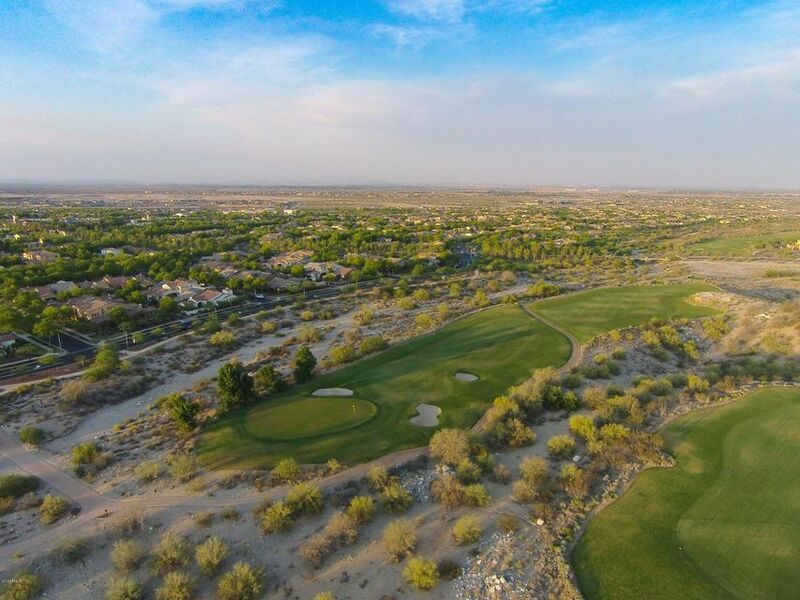 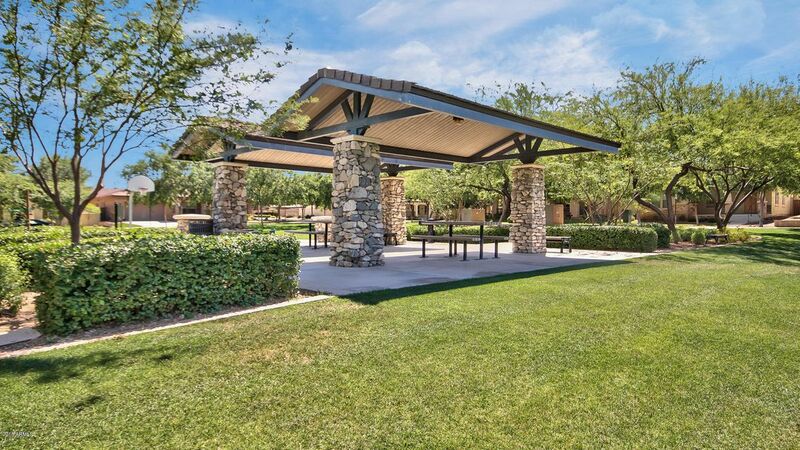 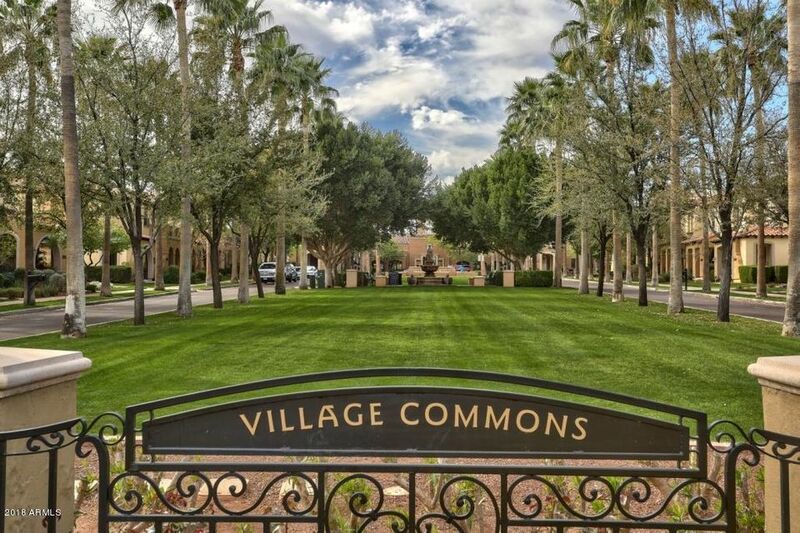 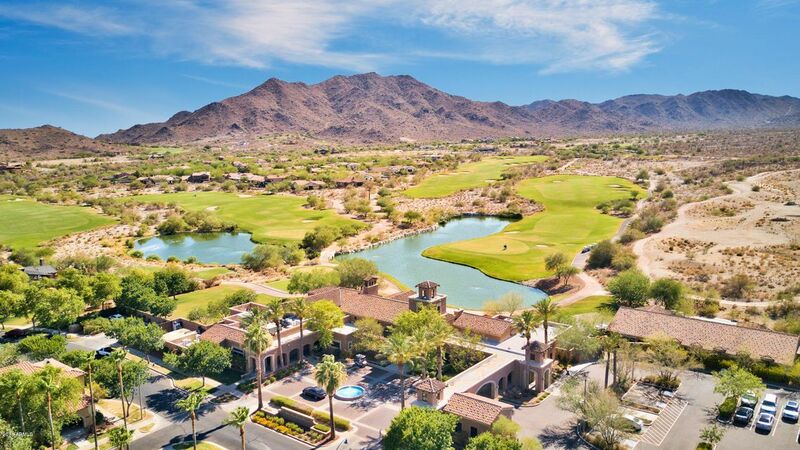 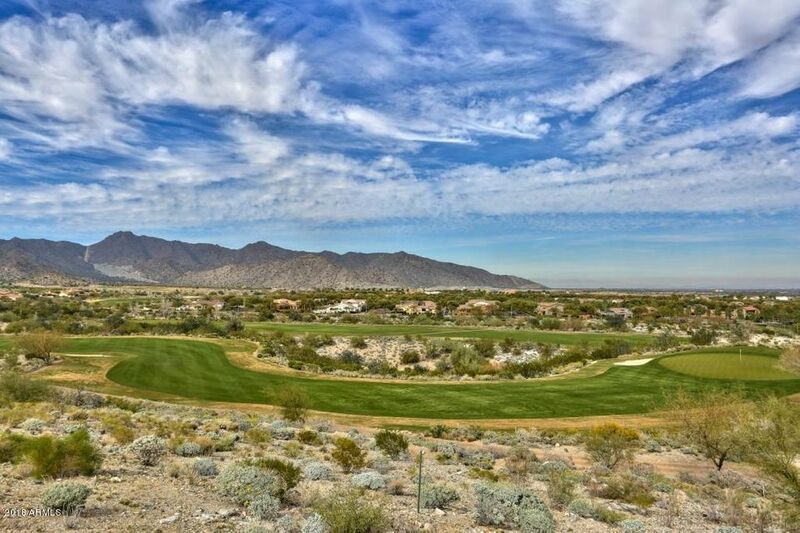 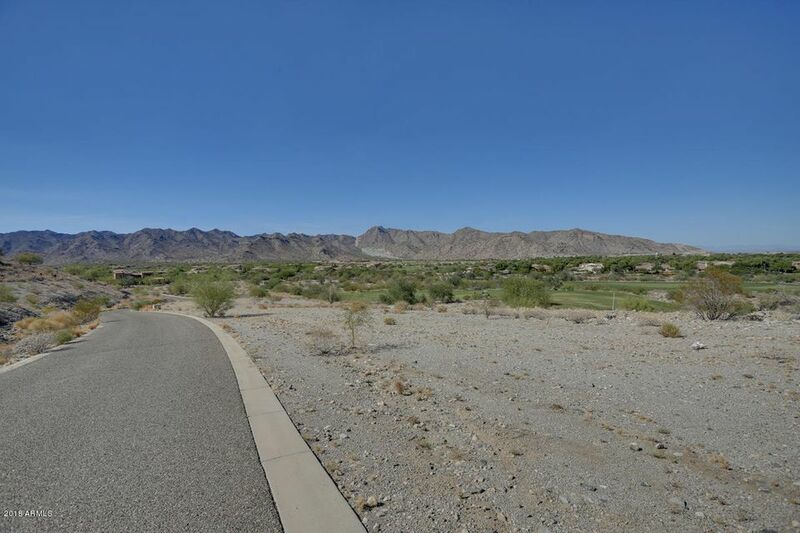 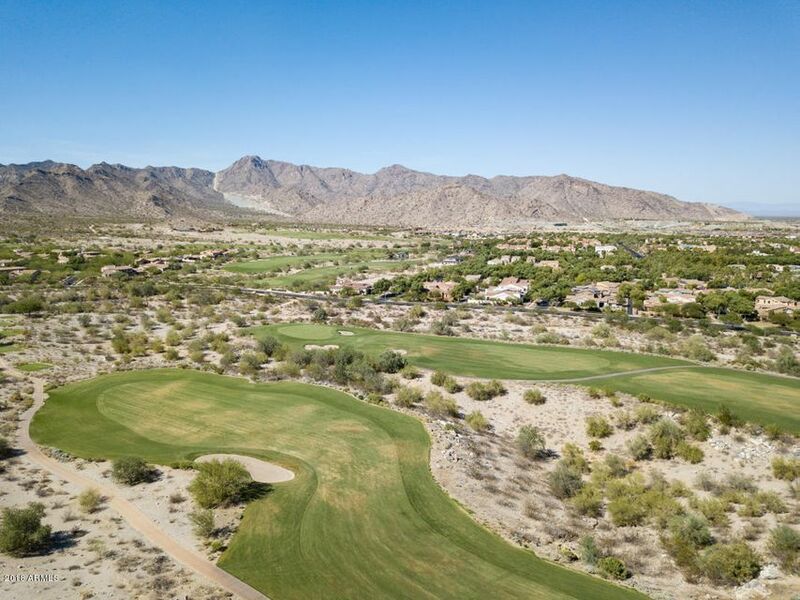 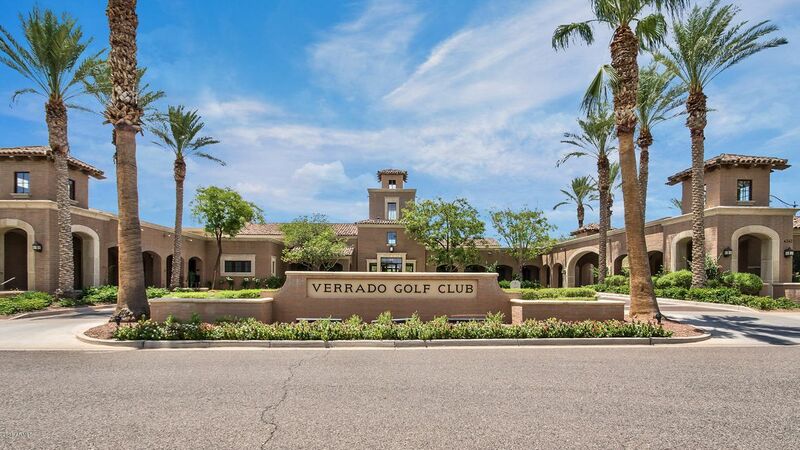 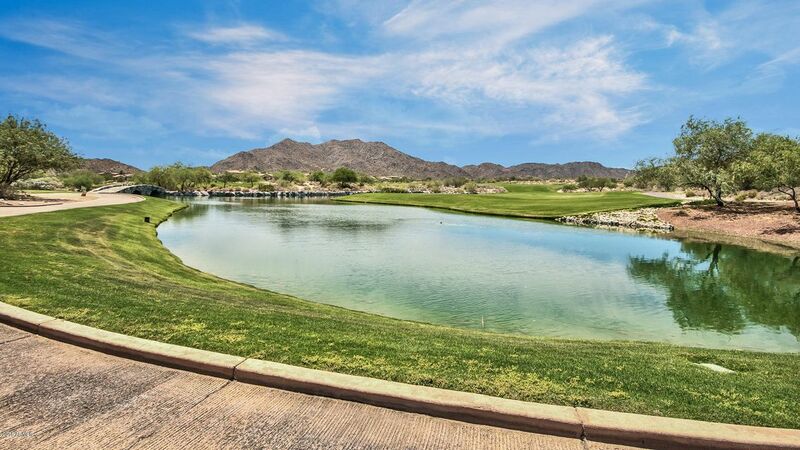 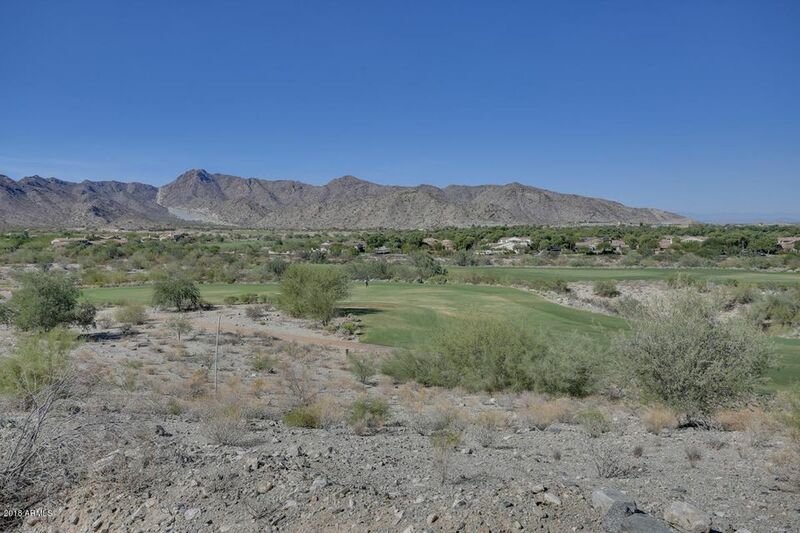 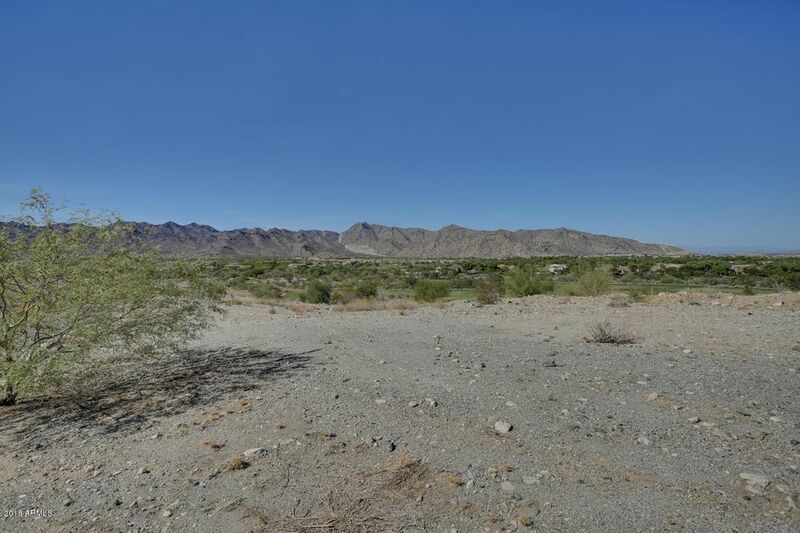 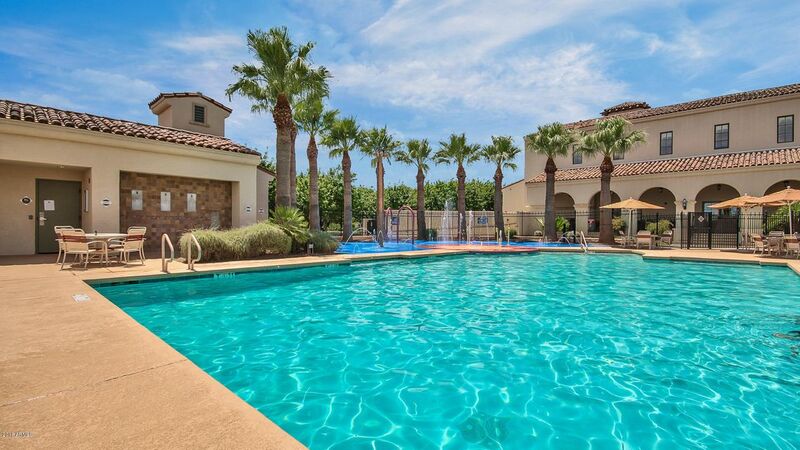 This golf course homesite located in Granite Ridge of Verrado is situated in the most sought-after and picturesque location in all of Verrado. 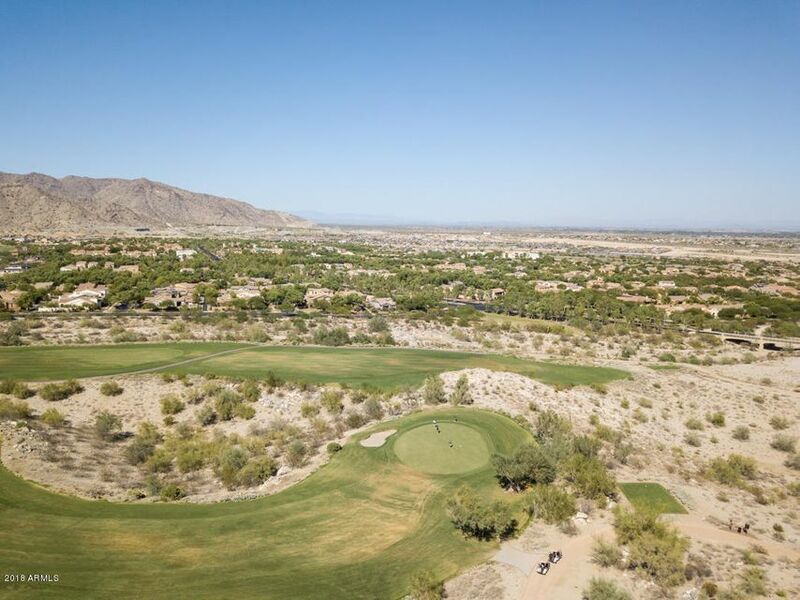 Perched on the ridge-line overlooking the Signature 2-Hole at The Verrado Golf Club, this beautiful custom homesite features panoramic city, mountain and golf course views while overlooking all of Verrado. 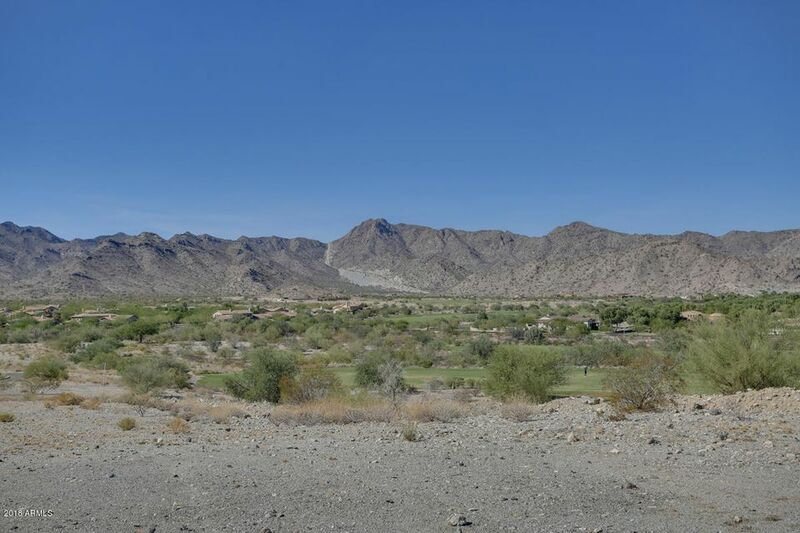 Located on a private drive of only 4 custom homesites this lot is worth seeing if you're seeking privacy and exclusivity.